SFW205CWB Combination Fire/Water Safe is rated 4.4 out of 5 by 5. 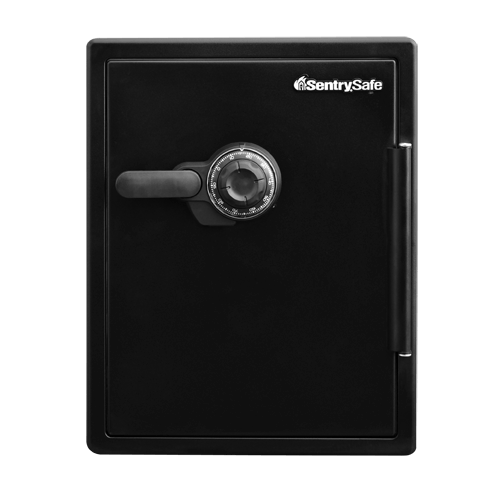 The SentrySafe Combination Water and Fireproof Safe SFW205CWB provides reliable protection for any home or office. UL Classified fire protection and ETL Verified water protection provide peace-of-mind that important documents and valuables are safe in the event of an emergency. 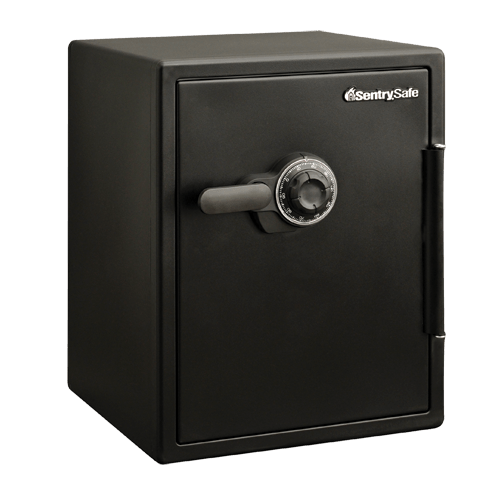 The SFW205CWB is also equipped with a combination lock, pry-resistant hinge bar and six large, one inch bolts to protect against theft. 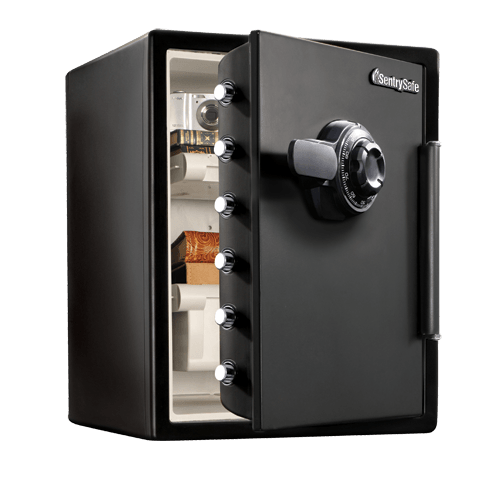 Complete with a deep organizer and tray to keep even your smallest of valuable organized, this safe is ideal for all your security needs. 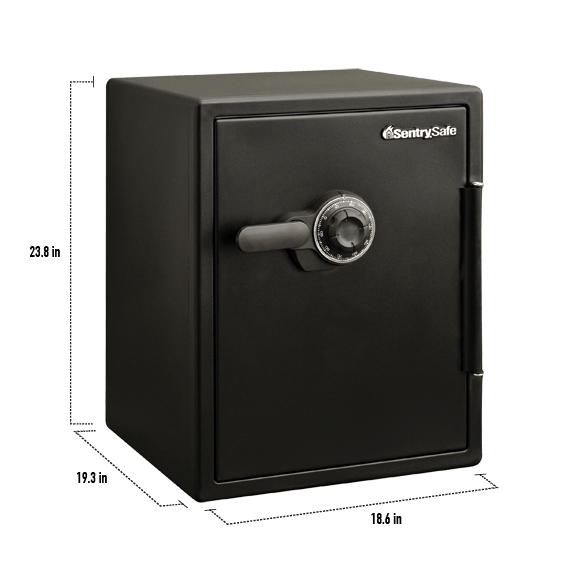 Rated 5 out of 5 by Brent525 from Perfect safe This safe is perfect for my under stair space. Direct access from my study. Rated 5 out of 5 by Charlie99 from Excellent Safe! Strong and well made!!! This safe is just the right size and value for me!!! Rated 4 out of 5 by WMEK from Very good safe for the orice This safe was delivered in good condition and functions as described in the user manual. I wish the length of anchoring bolts needed was documented. The bolts I bought were too short and I’ll need to by longer ones to anchor it to the floor. Rated 4 out of 5 by TTuell from Good for home safe I like this safe because it is large enough to hold our important document and quite a few family keepsakes.